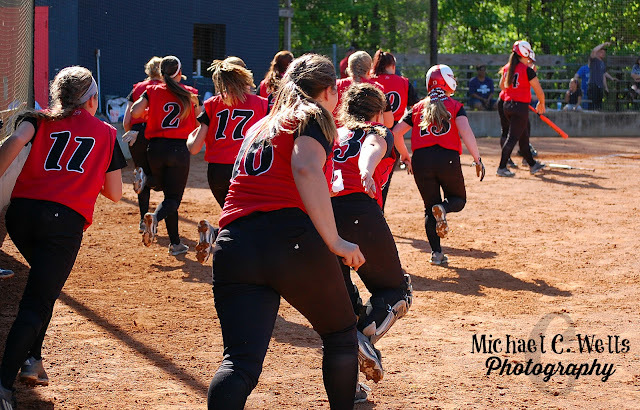 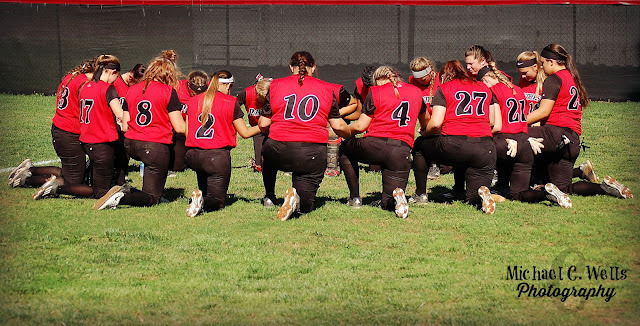 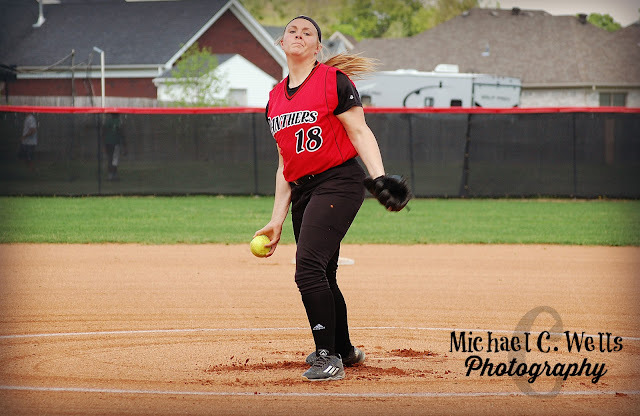 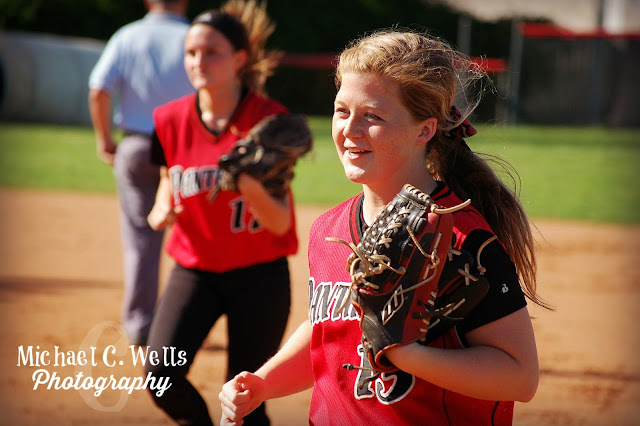 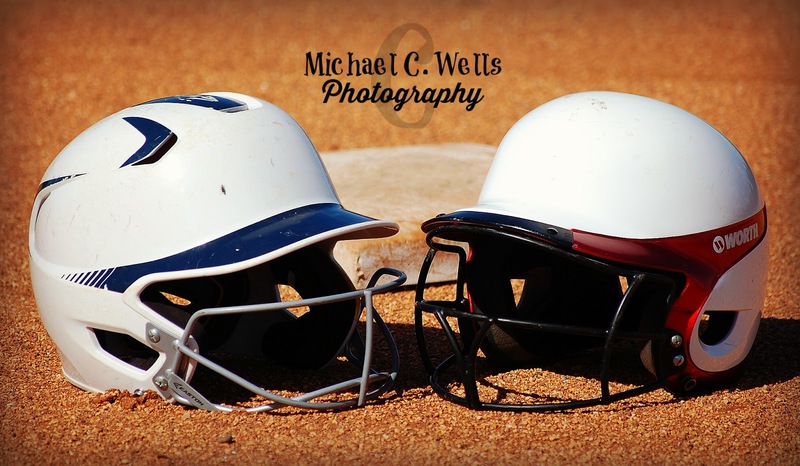 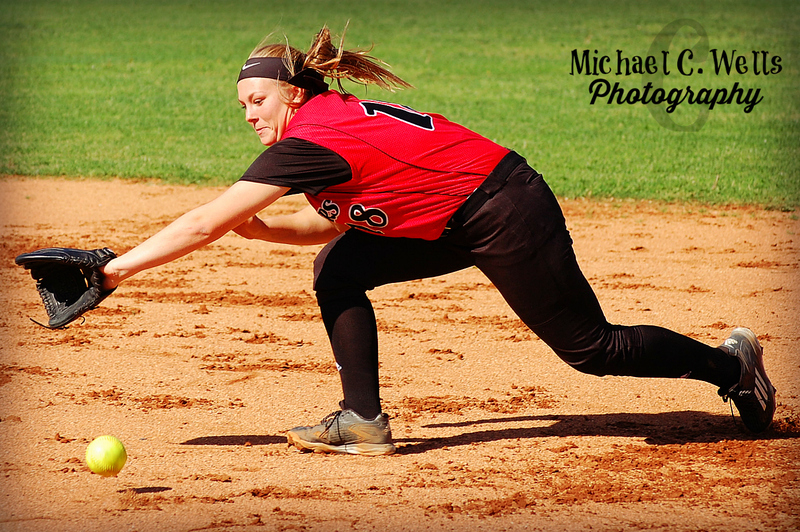 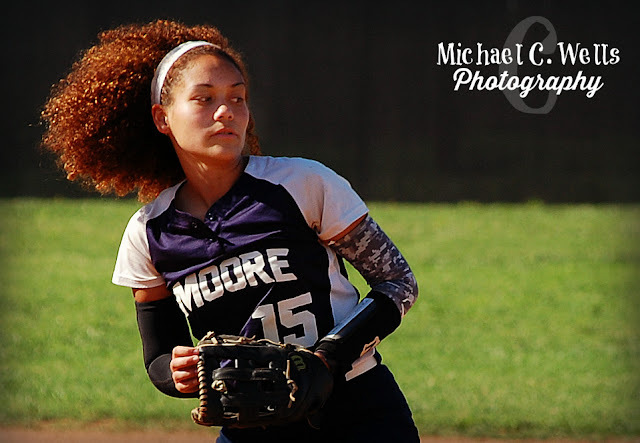 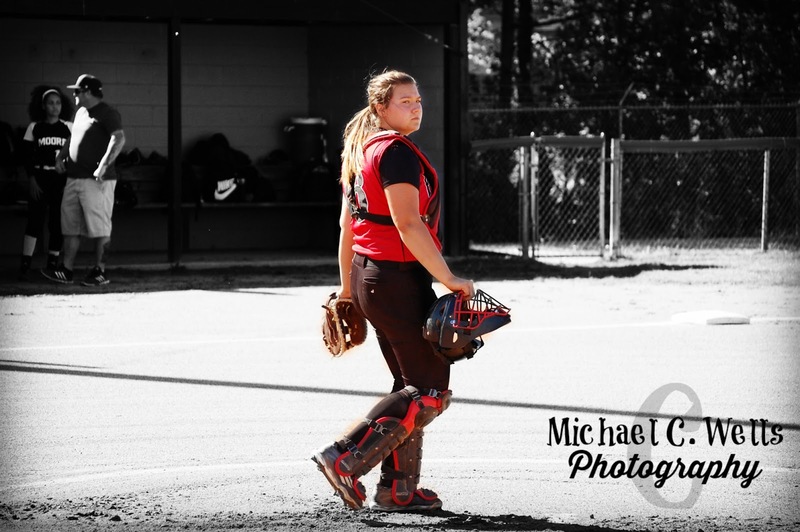 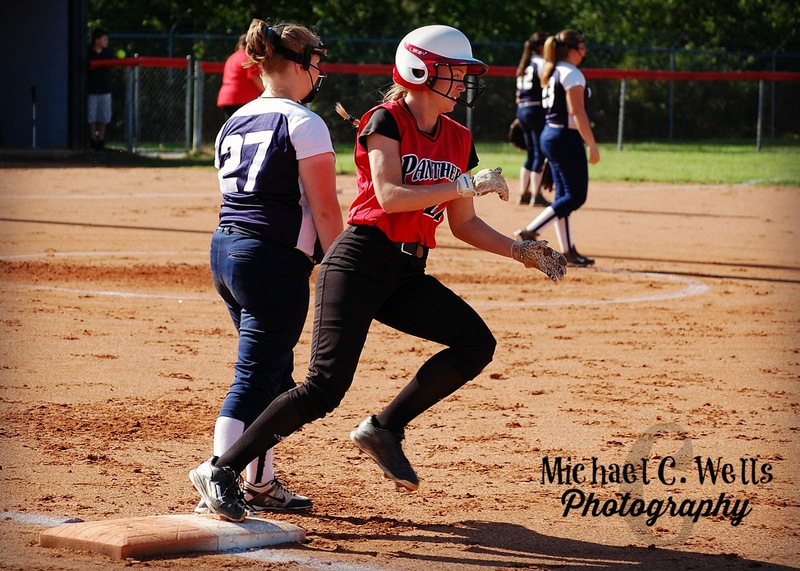 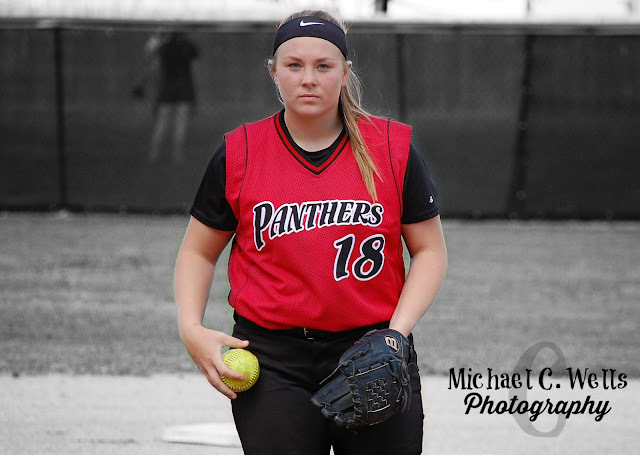 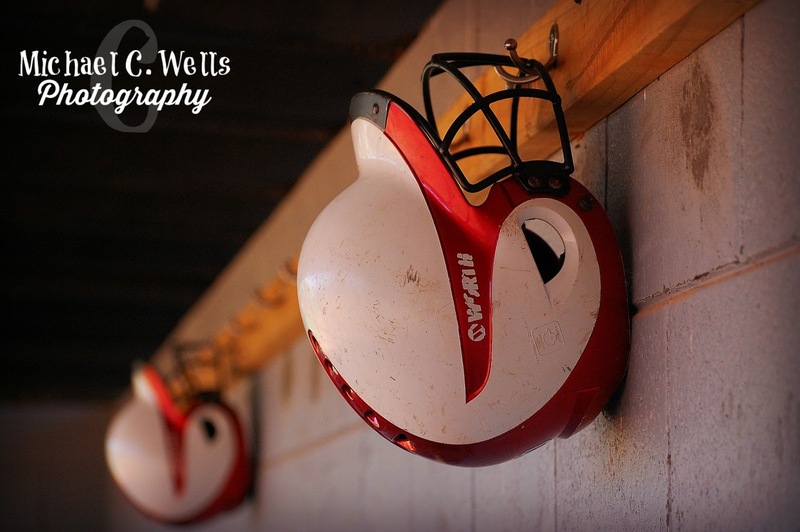 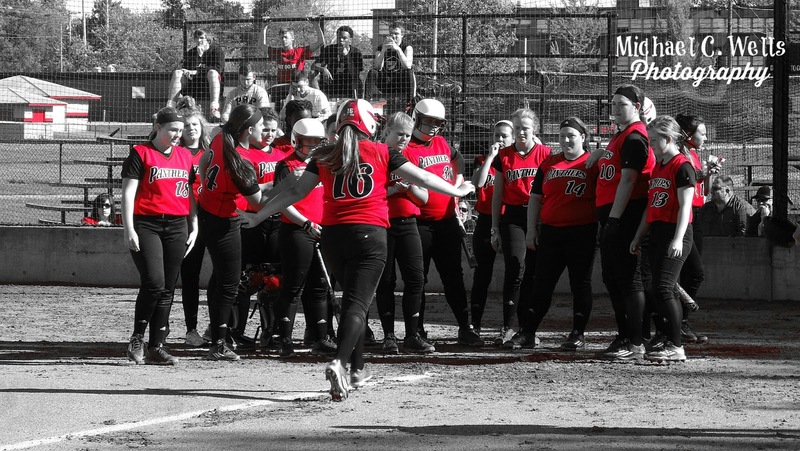 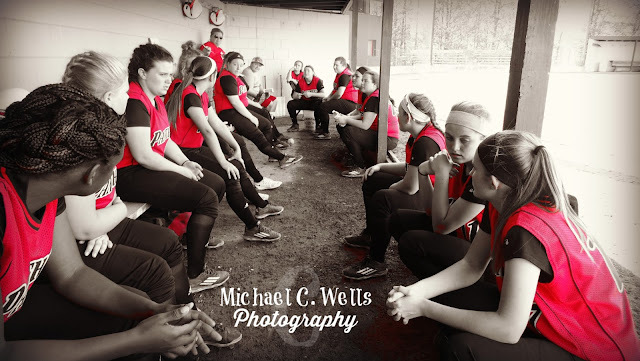 On Thursday, April 28th, 2016, the PRP Lady Panthers took the field at home against the Moore Traditional Lady Mustangs, and they did not disappoint their fans. 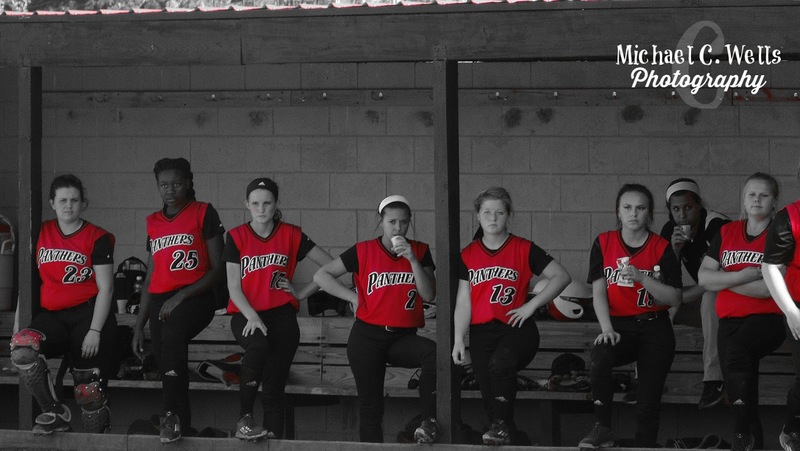 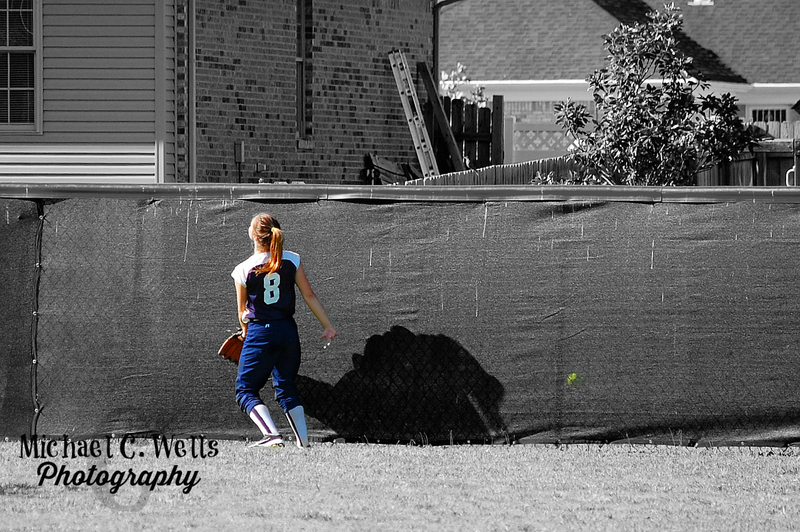 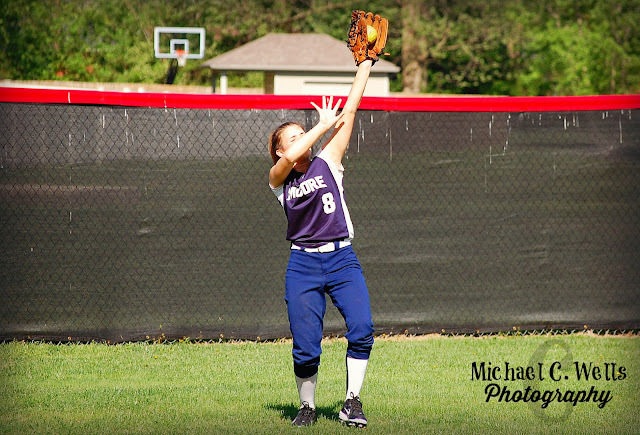 From the very first inning, it was all Lady Panthers! 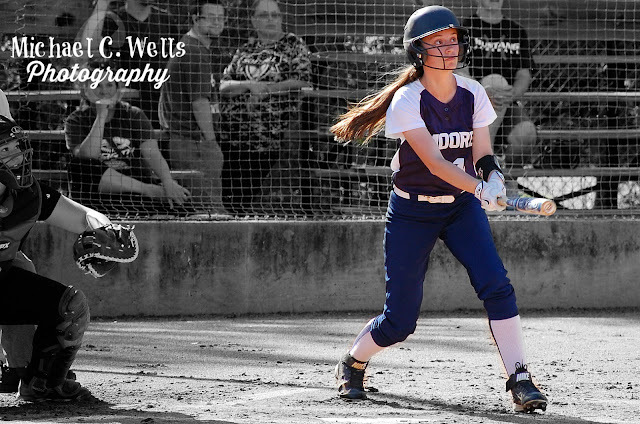 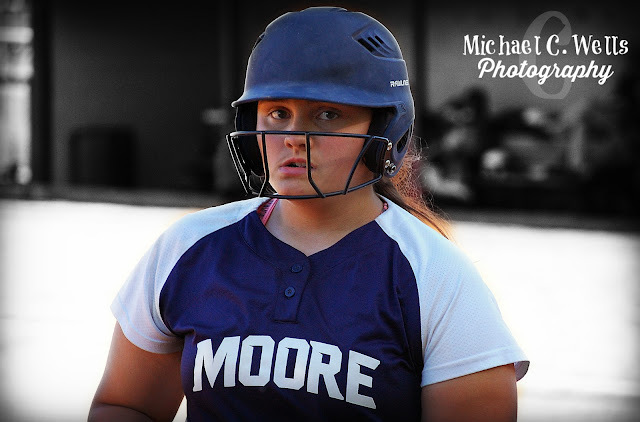 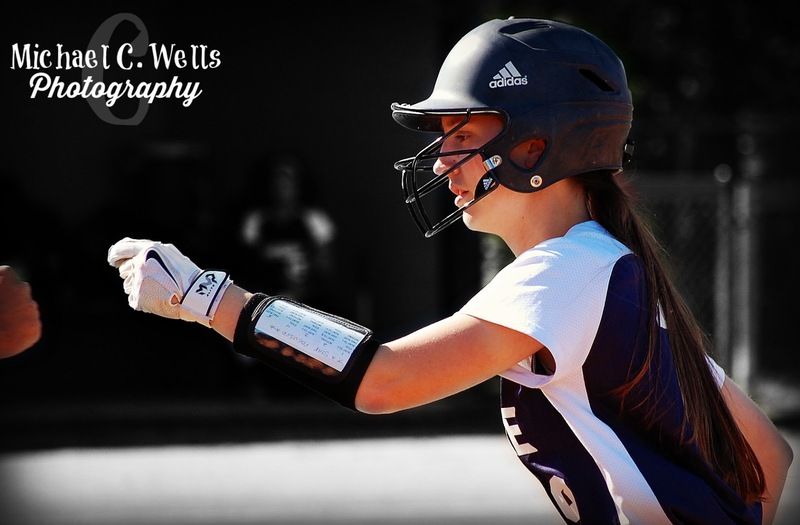 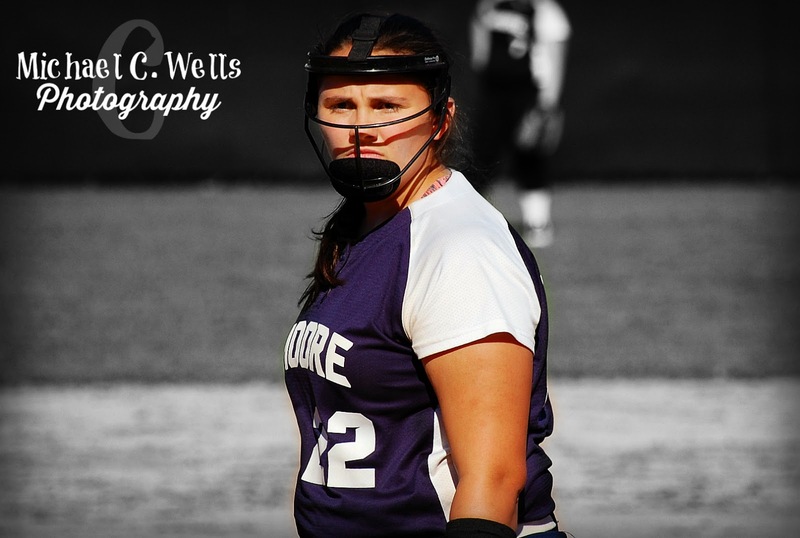 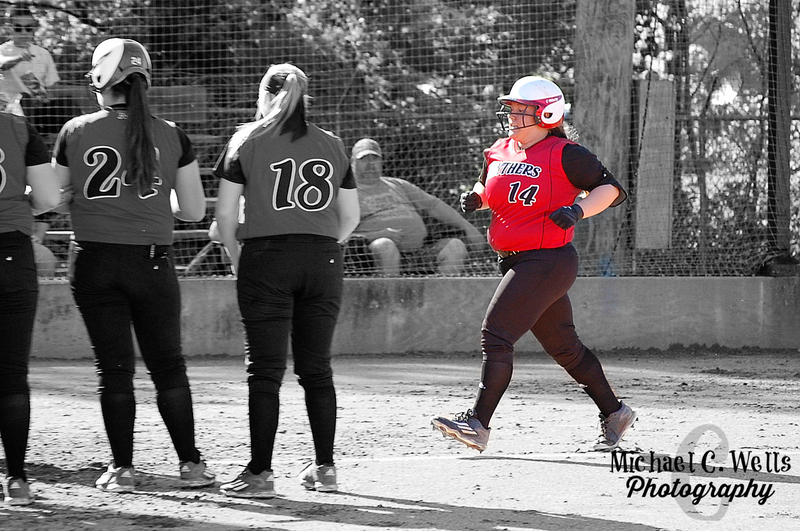 The Lady Panthers hit a total of 4 home-runs in just the first 4 innings alone. 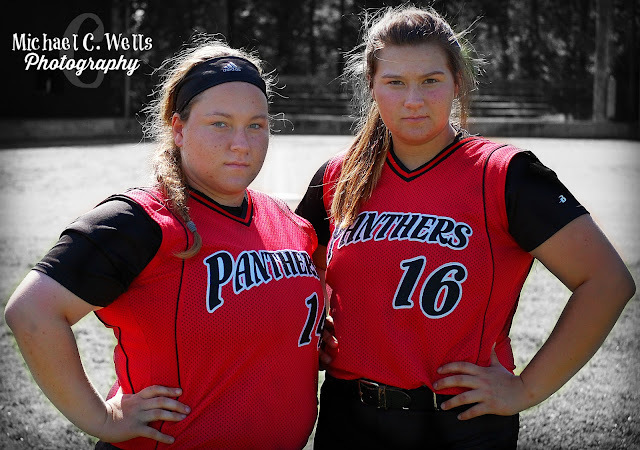 Our crew exited the game in the 5th inning, as the Lady Panthers led by the score of 11-0 over the Lady Mustangs, who were having trouble even getting a runner to 2nd base.